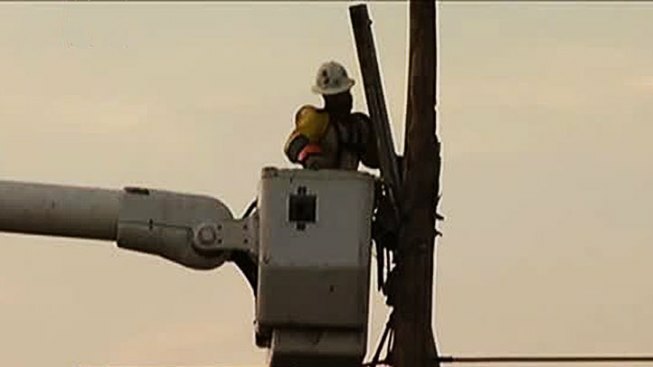 Thousands of North Texans are without power following strong storms that moved through the area early Thursday morning. Outage information provided by Oncor's online information system at 7:15 a.m. Thursday showed over 10,000 customers were affected by power losses in the Dallas area. Around 1,500 were without power in Fort Worth, according to the online system. About 5,800 customers in the Arlington area were also reportedly without power. Find updated information on outages via Oncor's online information system.